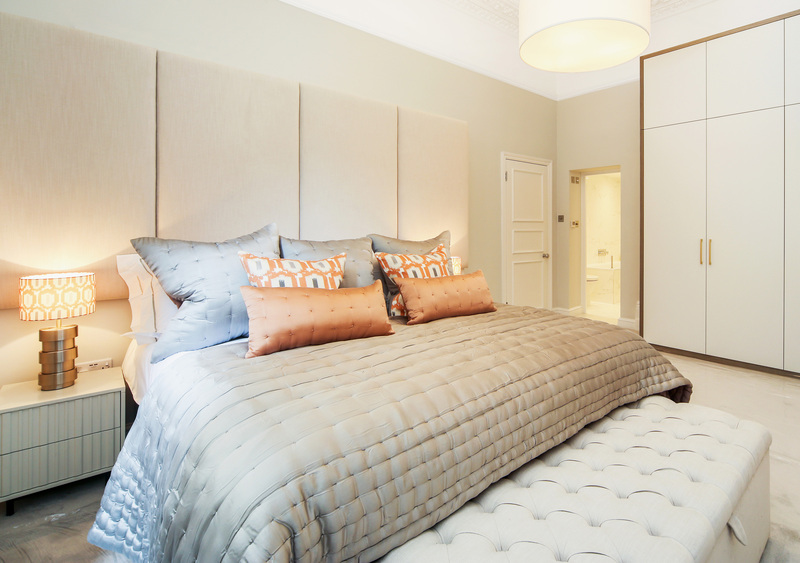 Customise your beige or brown headboard with contracting piping , buttons or even Swarovski crystals. From oatmeal to mocha. We will find the perfect headboard for you. 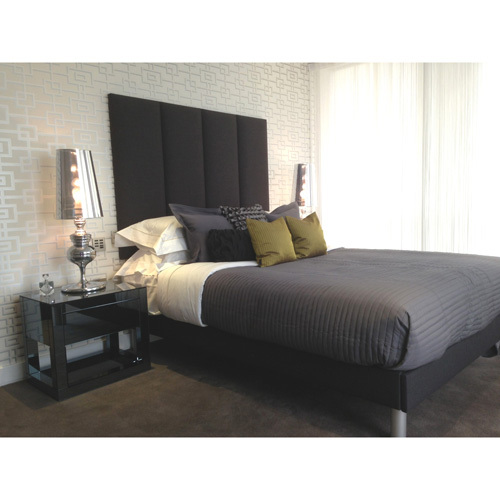 We manufacture our headboards in all European sizes and Standard UK. We can custom make headboards in you chosen height and width. We have a variety of fabrics including the below Melton Wool, Velvet, Linen, suede and cotton. Need your headboard in a hurry? We are able to offer express services.